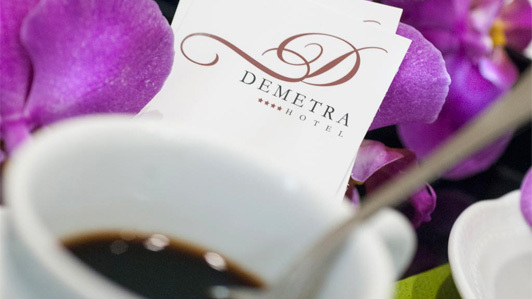 The Demetra, Hotel in Rome for families, proposes the perfect spaces to live a pleasant experience in the capital. The city is full of ideal corners where families can have fun, approach the local cultural hubs and enjoy an unforgettable sojourn. One of the its major features is the fact that it is the European center with the largest park-covered surface. This allows both residents and visitors alike to organize pic-nics, walks, outdoor activities among gardens and pinewoods. Natural beauty often blends with art, thus it is possible to reach breathtaking nature sites and landscapes embellished by sculpture and painting masterworks. 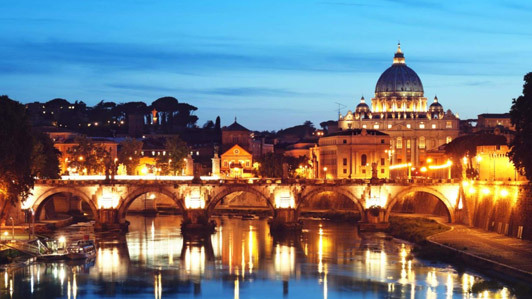 Villa Pamphili, the Janiculum, the Biopark, the Parco dei mostri, La Selvotta, the Botanic Garden and Ada are a must see for those who visit Rome. 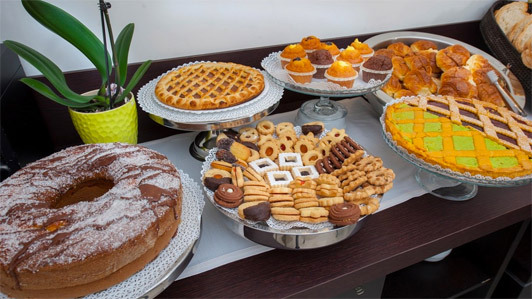 Our Hotel for families will take you along numerous entertaining places for all household members: Oasi Park Family, Baby Luna, Eden, Xcalibur and the Mediterraneum Aquarium. Going farther into the region we find Rainbow Magic Land near the Valmontone Outlet. 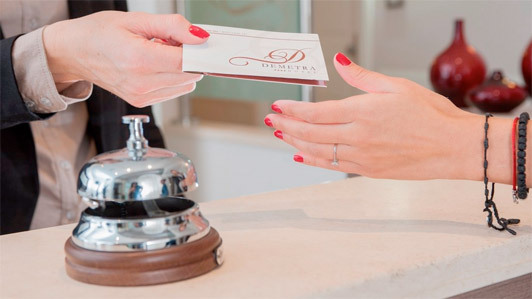 All of this and more while counting on the services of a 4 stars Hotel in downtown Rome.